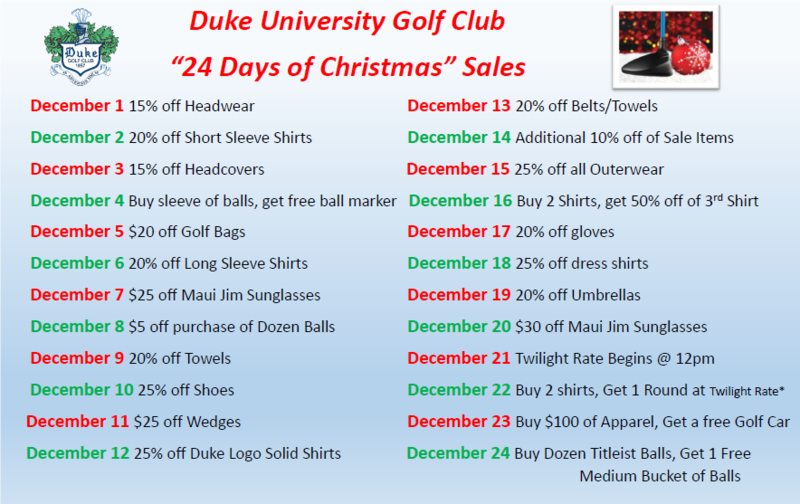 Get Golf Ready at Duke! Click HERE to visit our daily news page! 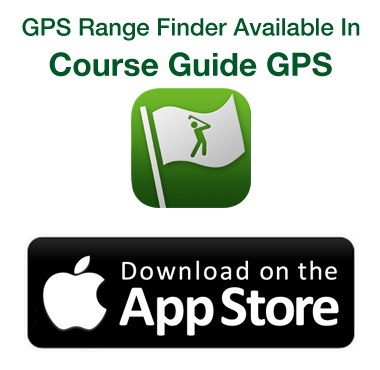 Rate your experience at Duke University Golf Club and you'll be entered to win a free round of golf. 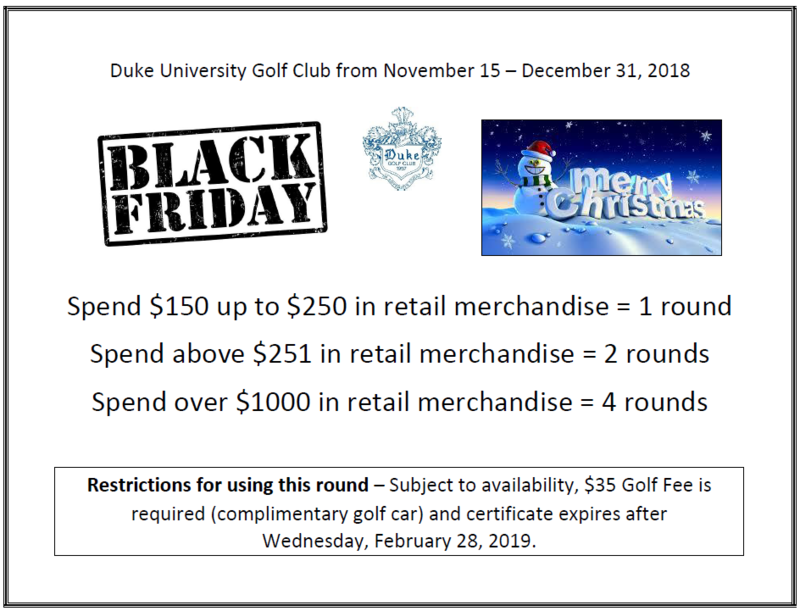 The Duke University Golf Club is happy to offer these fantastic deals for the 2018 Holiday Season!